As shoppers have streamed into dealerships to take advantage of unprecedented rebate and finance offers, a new type of vehicle has emerged: certified pre-owned vehicles. And while it really isn't all that new, and has always been a choice for used vehicle shoppers, certified pre-owned vehicles have now become a strong option for new vehicle buyers, as increasing numbers of late model vehicles are being turned in, tested, and certified for quality. But what exactly is certification? Some would claim that it's a good way to buy an almost-new vehicle. Others grouse that it's a marketing ploy, a sleight-of-hand trick that gets you to pay for a useless piece of paper. 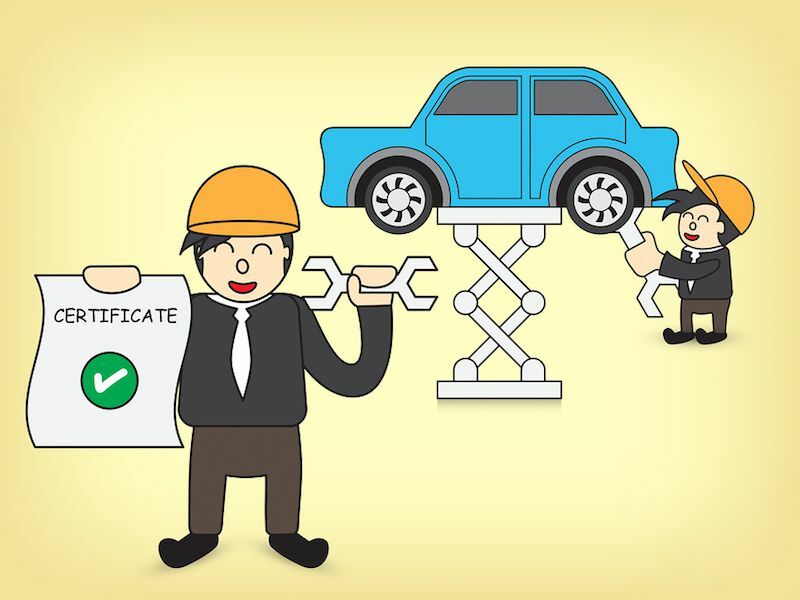 Which is true depends on where you get your certified vehicle and who certifies it. Technically, certification is the same thing as a warranty. A certified vehicle is one that has passed a series of published tests by a seller who is willing to support the inspection with a warranty. 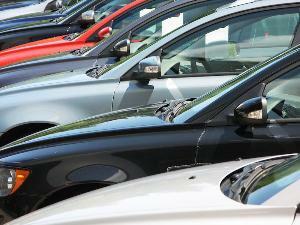 A good used vehicle certification bridges the gap between new and not-so-new, and provides security for buyers. In essence, it means that the automaker, or dealer, has inspected the vehicle and is comfortable offering you a warranty on its operation. What are the advantages of CPO? Security, price and quality. 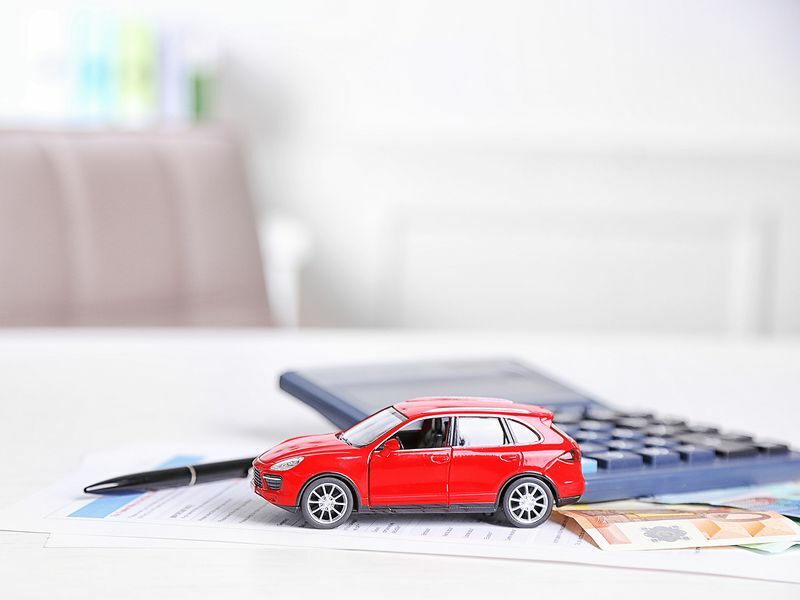 A good certified program gives buyers the security of knowing that the performance of the vehicle they purchase is covered for a specified amount of time and miles. It provides this security, and enables buyers to buy an almost-new vehicle, at a price that is less than new but more than non-certified. 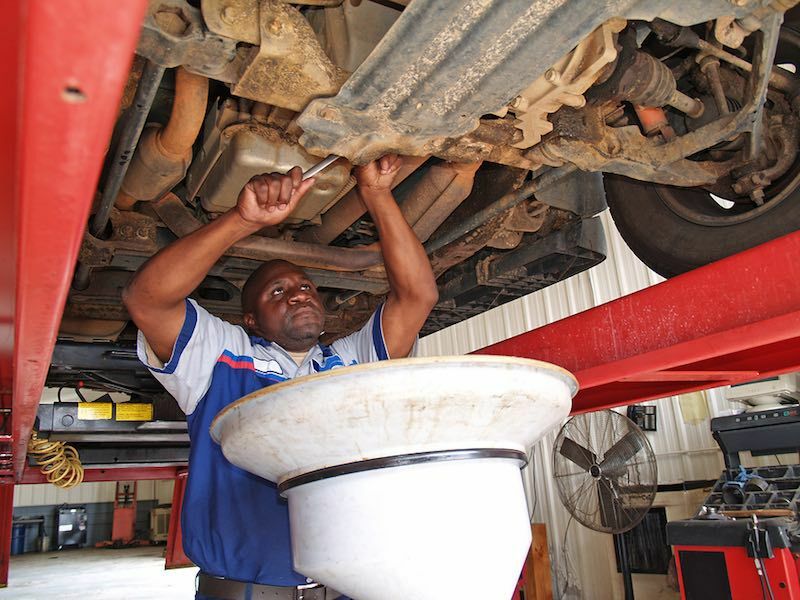 Because certified vehicles must meet the standard defined by the certification inspection process, the vehicles usually have fewer miles and are in better condition. What are the disadvantages of CPO? They aren't new. From the used vehicle shopper's perspective, price is also a disadvantage, as certified programs increase the price of late model vehicles that probably don't need protection. 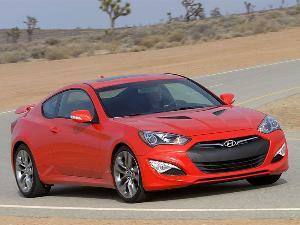 After all, what's the point of certifying a three-year-old luxury vehicle with 30,000 miles? 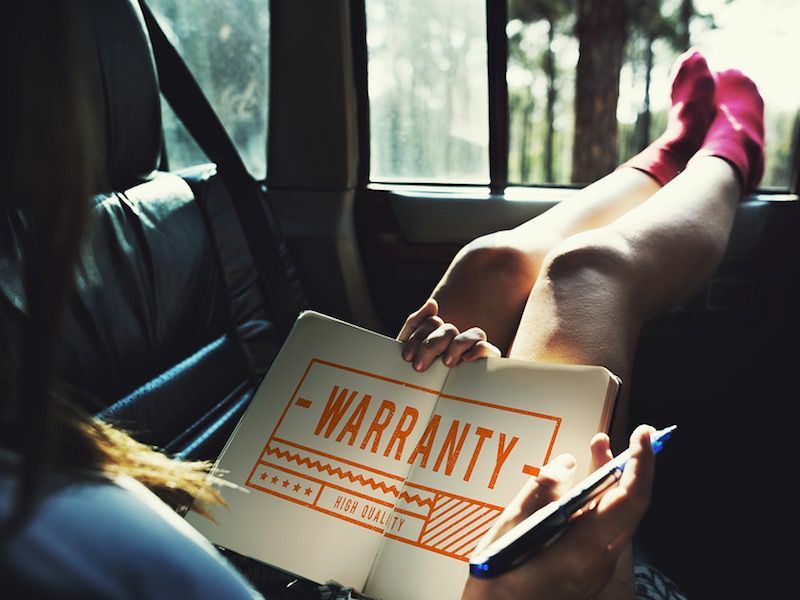 In essence, certifying pre-owned vehicles is a way to add a warranty premium on a quality vehicle - the only kind, after all, that should be sold in the first place. 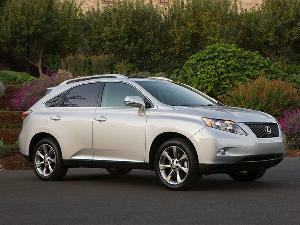 Critics of certified pre-owned programs claim that it is really no more than a peace of mind premium. 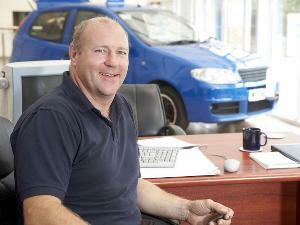 What are the differences between manufacturer and dealer certification? There are two basic types of certified programs: manufacturer-based and dealer-based. Manufacturer certifications are backed by the company that makes the car, and usually offer more in terms of quality and coverage. Manufacturer-backed certification programs are better than the non-manufacturer version because they have strict guidelines on what passes inspection - and which vehicles are worthy of inspection. Manufacturer programs offer factory-backed, nationwide coverage and are more stringent when it comes to the actual inspection. A dealer usually has a choice whether or not to participate in the automaker's program, or they can offer their own program, such as an aftermarket program. These programs might not be as stringent and usually do not offer nationwide coverage. 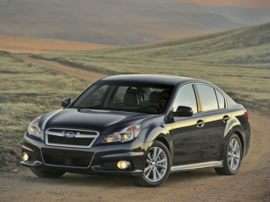 Birthdate: Should only include vehicles within a certain age/mileage range, usually 5 years with less than 60,000 miles. This way, only the best used vehicles are certified. History: A good program will automatically exclude vehicles with damage. 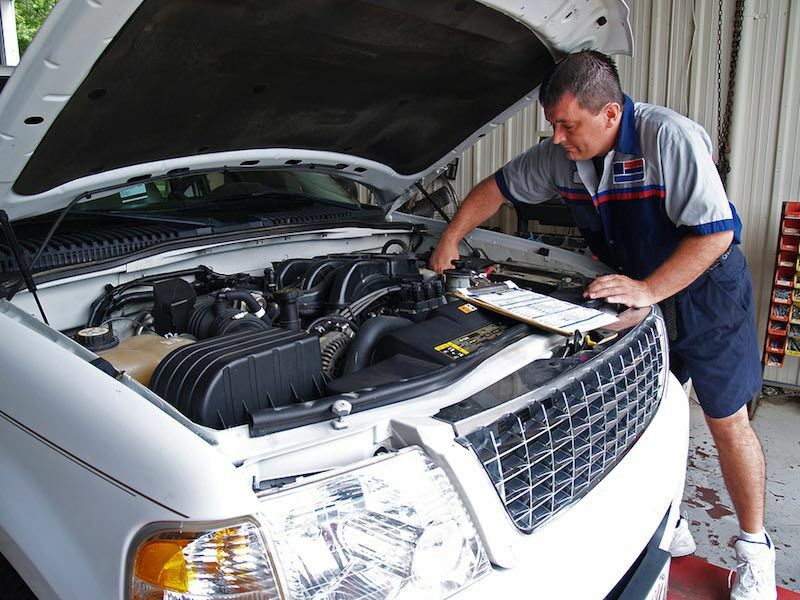 Inspection: Once candidate vehicles are selected, dealership technicians should inspect, fix and then certify the vehicles. 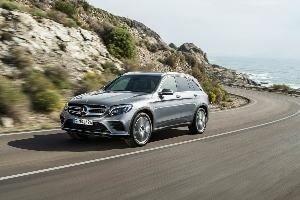 Cost: Compare the certification premium to the non-certified equivalent vehicle, and check reliability ratings. 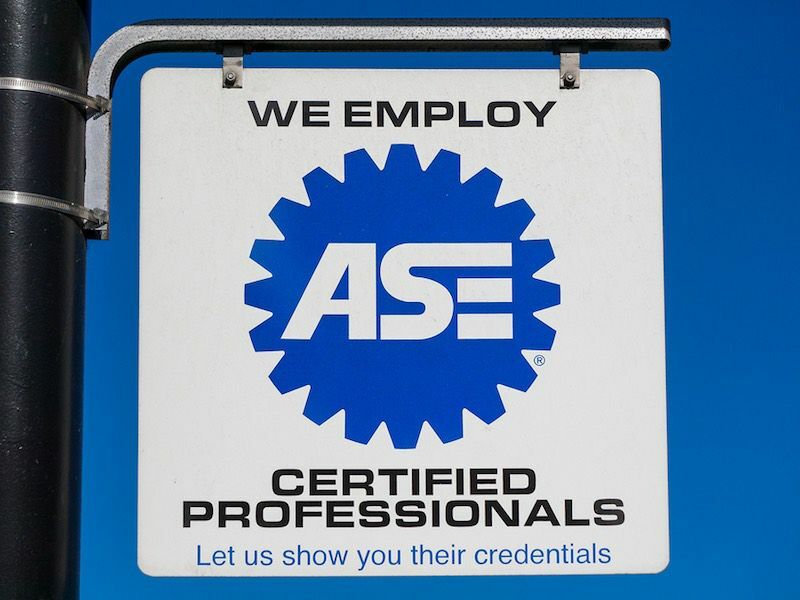 Additional services: Be sure that the certified program you select offers roadside assistance and free towing. Research: Most manufacturers offer certified used vehicles, but not all inspections - or the coverage derived from a certification - is equal. So before you buy, compare lists and programs.